Sorry for the late announcement and happy Easter everyone. It’s been a busy and Chocolatey day today! As usual I would hope everyone had a cracking time entering (Sorry couldn’t resist it is Easter!) and thanks for taking part! And watch this space for another great competition coming soon or if we get 1000 likes to this post EVEN sooner! We now accept the following payments in-store or online. PayPal, MasterCard, Masestro, Visa, Google Pay, Apple Pay, American Express, Contactless. Please help to support Local Businesses! 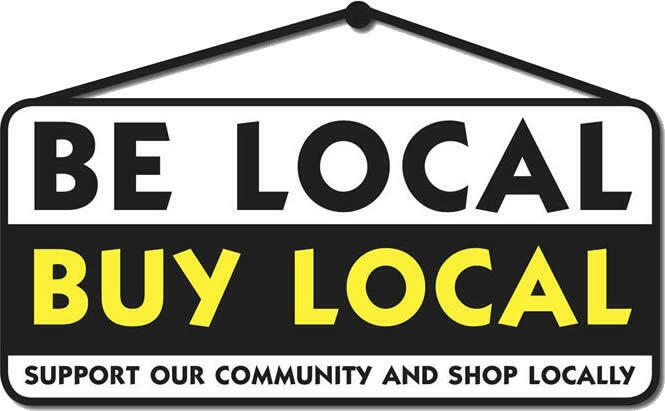 and buy locally. We do appreciate the support in keeping us in your community. Price Promise Before You Buy……………. Seen a cheaper price we wont be beaten on our services so please bring the details for us to match it. For more information and terms please click here. or by our collect & return service, so you don’t even have to leave your home. alternatively you can order online with FREE Delivery direct to your home or business. We have set up the business to help support people with any IT related problems. We would love to stress that no matter how big or small the problem, the same standard of service will apply to all clients. By providing a good quality service at the right price, with one aim to be Doncaster’s number one IT support provider. So please feel free to browse our site, it is constantly changing to provide information on our products, services, news, plus much more. So, if you have any I.T. related problem, please give us a call on 01302 352352 for FREE impartial advice, click here to chat or here for the contact details page. * 98% of our customers would use us again! 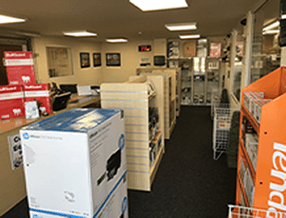 Click here to check out our latest deals and promotional vouchers. Supporting I.T. In Homes, Businesses, Schools & Local Government. Onsite In Yorkshire. Our site is virus scanned daily but we always advise you use your own anti virus & firewall software, as IT To Go cannot be responsible for any problems from our site or hosted sites. We hope you never need to complain but if you ever are un-happy please click here to make a complaint.